Please contact us to arrange a group or corporate booking. 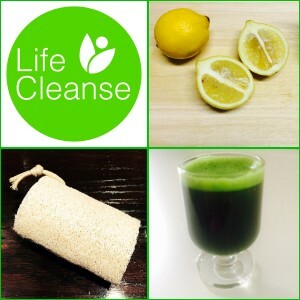 LifeCleanse Urban Retreat. Rathmines, Dublin 6. Take some time out for YOU. Join us for a full day of yoga, mindfulness, detox and nutrition talks, juice and a healthy lunch. As our retreats are kept small, with just six to eight attendees, you will receive tailored, practical advice and recommendations for your specific needs and lifestyle. Cost €99 per person including lunch, refreshments and a LifeCleanse tote to take home. Yoga Brunch. Rathmines, Dublin 6. 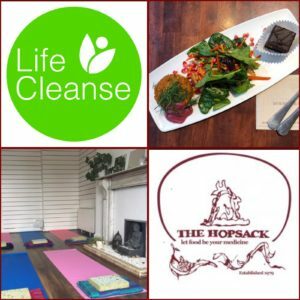 Start your Sunday with a LifeCleanse yoga class followed by a delicious vegan brunch in The Hopsack. 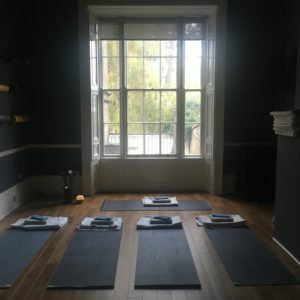 This workshop will be a playful flow, suitable for all levels with focus on bringing lightness into the body in movement and nutrition as we stretch towards to the longer days of the year with our energy rising from spring into summer. After an hour or so on the mat, we will decamp to The Hopsack where Costa will have cooked us up a tailored brunch which we get to share while reflecting on a lovely morning’s practice. Feelgood Friday. FFS, Leeson St, Dublin 2. Ease into your weekend with a relaxing afternoon of restorative yoga, wellness tips and a guided yoga nidra meditation. LifeCleanse Weekend Retreat. Brittas Bay, Co. Wicklow. July 26th – 28th 2019. A relaxing weekend of yoga classes, mindfulness, vegan whole food meals and beach walks less than an hour from Dublin. The weekend will include a hands on food demonstration, where you will learn to make your own guilt free treats, and practical advice and recommendations for your specific needs and lifestyle. A 20% deposit is required to secure your place. Detox & Yoga Weekend Retreat. Brittas Bay, Co. Wicklow. October 4th – 6th 2019. 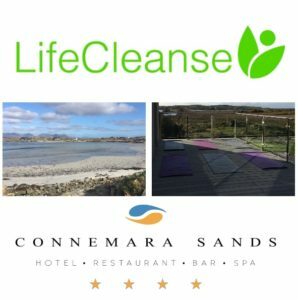 A weekend of organic detoxifying food and juices, yoga classes, guided meditations and beach walks less than an hour from Dublin. The retreat will include practical detox and nutrition workshops and simple take home tips to help you carry the benefits of your detox weekend well into the future. As our retreats are kept small you will receive tailored, practical advice and recommendations for your specific needs and lifestyle. The Hopsack, Rathmines, Dublin 6. 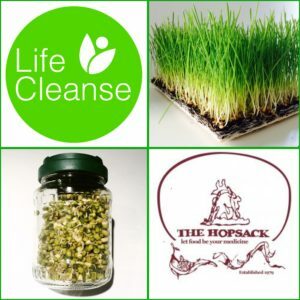 Join Maria from LifeCleanse and Finn from the Hopsack as they take you through the rooms of your house, offering you a personal cleansing toolkit for use in each space in your home, harnessing the wisdom of ancient ritual processes along with the best of modern nutritional and health science. Which machine should I be using? Sprouts are little powerhouses of nutrition. During this workshop, Maria, founder of LifeCleanse, will tell you which sprouts you should be eating and why and show you how to sprout living foods yourself right in your kitchen. 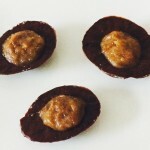 Cost €15 (includes your own sprouting kit with step by step instructions to get you started). Detox Weekend Retreat. Brittas Bay, Co. Wicklow. Cost €320 per person for a private en suite room. 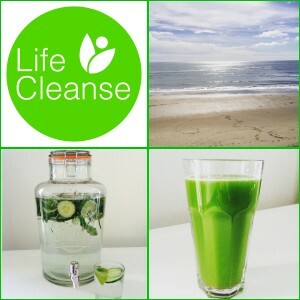 LifeCleanse Urban Retreat. South William St, Dublin 2. Take some time out for YOU. Join me for a full day of yoga, mindfulness, detox and nutrition talks, juice and a healthy lunch. As our retreats are kept small, with just six to eight attendees, you will receive tailored, practical advice and recommendations for your specific needs and lifestyle. 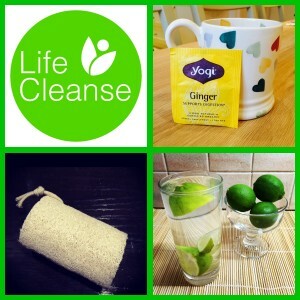 LifeCleanse Weekend Retreat. Connemara Sands Hotel, Clifden, Galway. A relaxing weekend of yoga classes, mindfulness, organic whole food meals and beach walks on the wild atlantic way. The retreat will take place in the luxury surroundings of the 4 star Connemara Sands hotel with breathtaking countryside views and private beach access. 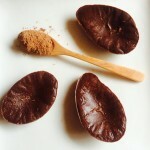 The package includes your choice of an organic seaweed or mineral mud bath. LifeCleanse, South William Street, Dublin 2. Sprouts are little powerhouses of nutrition. During this workshop, Maria, founder of LifeCleanse, will tell you which sprouts you should be eating and why and how to grow them yourself right in your kitchen. Includes your own sprouting kit to take home. Includes juicing demo and a cold pressed green juice. Mondays 7.30 – 8.15pm. November 13th – December 18th. 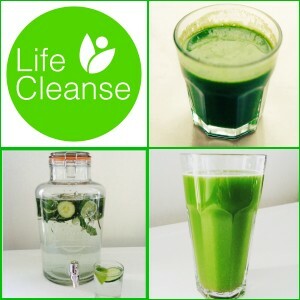 LifeCleanse, 48 South William Street, Dublin 2. Join us for 6 weeks of Monday Mindfulness before the madness of Christmas kicks in! The weekly 45 minute classes will incorporate breathwork, relaxation and guided meditations. You will learn simple techniques to use at home or anywhere to help reduce anxiety, increase concentration, improve sleep quality and make any moment more mindful. EVERYONE’S TALKING ABOUT DETOXING. The truth is, your body detoxifies itself naturally but there are simple daily steps that you can take to help your body shed toxins and be as healthy, happy and strong as you can be. During this workshop, Maria, founder of LifeCleanse, will tell you what you can do, how you can do it – and why. Juicing Workshop. South William Street, Dublin 2. Detox Weekend Retreat. Brittas Bay, Co. Wicklow. October 20th – 22nd 2017. 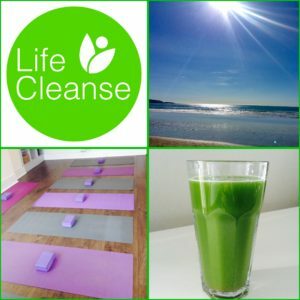 A weekend of organic detoxifying food and juices, yoga classes, guided meditations and beach walks less than an hour from Dublin. The weekend will include practical detox and nutrition workshops and simple take home tips to help you carry the benefits of your detox weekend well into the future. As our retreats are kept small, with just eight to twelve attendees, you will receive tailored, practical advice and recommendations for your specific needs and lifestyle. Skinfull Affairs, 34 Exchequer Street, Dublin 2. 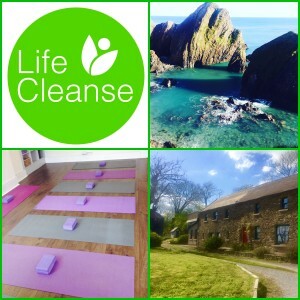 LifeCleanse Weekend Retreat. Brittas Bay, Co. Wicklow. May 19th – 21st 2017. Detox Weekend Retreat. Brittas Bay, Co. Wicklow. January 6th – 8th 2017. 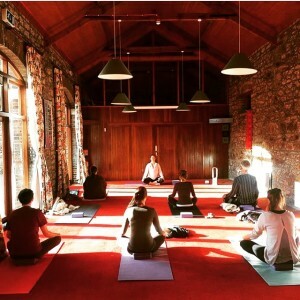 Kick start your new year on one of Ireland’s Best Yoga Retreats (Sunday Times). A weekend of organic detoxifying food and juices, yoga classes, guided meditations and beach walks less than an hour from Dublin. The weekend will also include practical detox and nutrition workshops and simple take home tips to help you carry the benefits of your detox weekend well into the future. Cost €320 per person for a private en suite room. A 20% deposit is required to secure your place. January 13th – 15th 2017. 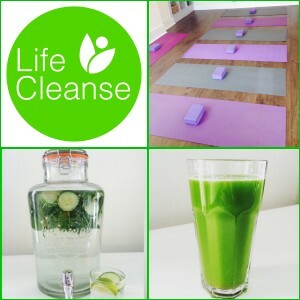 LifeCleanse, 48 South William St, Dublin 2. Join us in our city centre oasis from Friday evening to Sunday afternoon to reap the benefits of our 3 day detox programme without leaving the city. The weekend will involve following an individually tailored detox programme, with all food, juices, supplements and detox tools provided. We will have daily yoga classes, guided meditations and practical nutrition workshops. Cost €265 per person to include all food, juice, supplements and a detox pack. Join us on Sunday November 27th for a FREE Restorative Class with Fabby Mizzoni, the newest member of team LifeCleanse. Restorative yoga is all about calming the body and mind, specifically by soothing our busy nervous systems. This class will be a mix of gentle breathing, guided meditation and restorative asanas. She will use soothing music, intuitive sequences and hands on assists to help calm the nervous system, creating space inside of you for deep physical and mental healing. A small class size will guarantee you receive individual attention for maximum results. 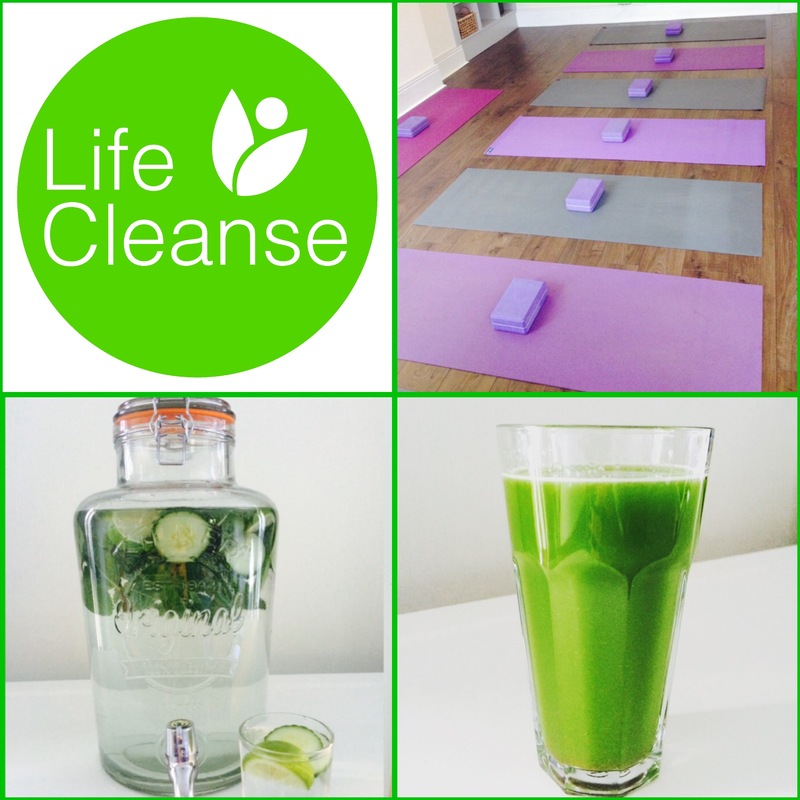 Please book your place in advance by contacting us at maria@lifecleanse.ie / 087 1010100. Join us for 6 weeks of Monday Mindfulness before the madness of Christmas kicks in! Monday November 14th to Monday December 19th 7.30pm to 8.15pm. The weekly 45 minute classes will incorporate breathwork, relaxation and guided meditations. You will learn simple techniques to use at home or anywhere to help reduce anxiety, increase concentration, improve sleep quality and make any moment more mindful. The cost is €75 for the 6 week course or €15 to drop in. Book your place here . Post Festival Season Detox Workshop. 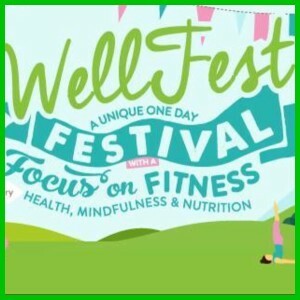 WellFest, Herbert Park, Dublin 4. September 18th 3pm. Feeling the need to detox after a summer of festival fun and indulgence? Join Maria, founder of LifeCleanse, to learn what you can do and how you can do it. During this workshop Maria will outline ten simple tips that can be seamlessly added into your daily routine to stimulate the body’s natural cleansing cycle and help shed those festival toxins. Come along and kick start your way to a healthier, happier you! Daily Detox Workshop. South William St, Dublin 2. 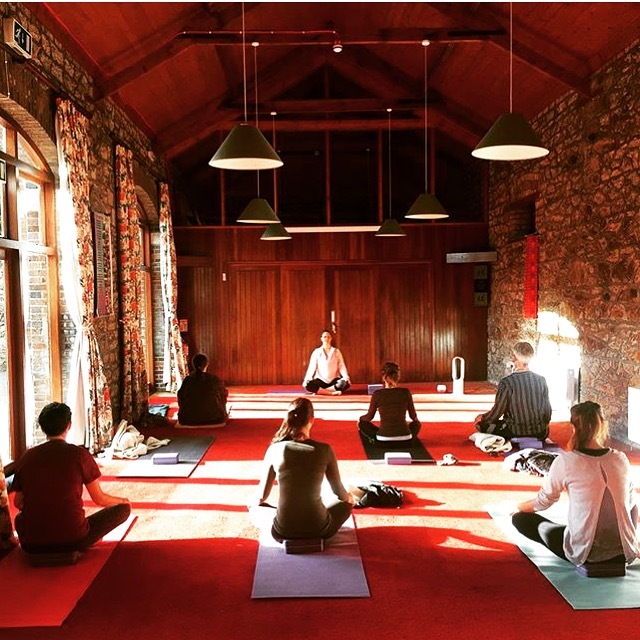 Yoga Weekend Retreat.Kinsale, Co. Cork. 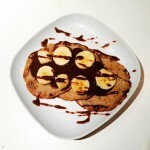 A relaxing weekend of yoga classes, vegan whole food meals, beach walks and optional paddle boarding. The retreat will take place in the beautiful Santane House with it’s breathtaking countryside views and outdoor yoga deck. Spaces are limited to eight participants so book now to avoid disappointment. EVERYONE’S TALKING ABOUT THE LATEST TRENDS IN JUICING. During this workshop, Maria, founder of LifeCleanse will answer some common questions such as: why juice?, juices or smoothies? what to juice? which machine? Includes recipes and juicing demo. 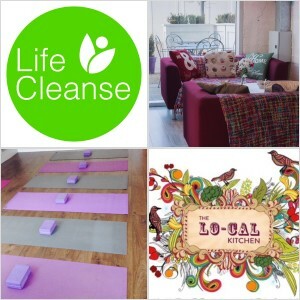 LifeCleanse Lo-cal Yoga Evening. The Lo-cal Kitchen, Castleknock. 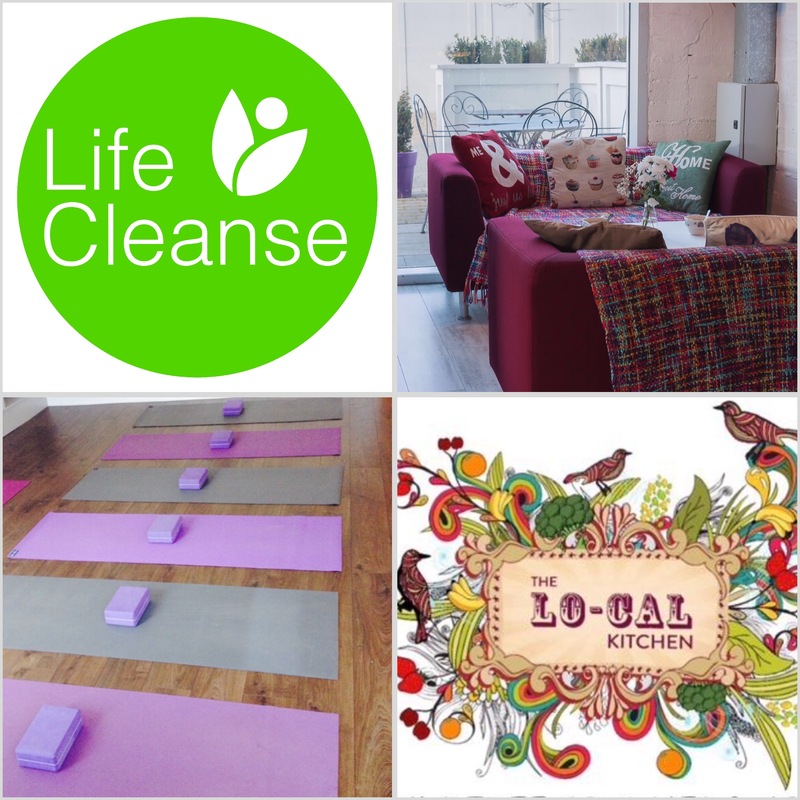 Join me at the Lo-cal kitchen in Castleknock for a relaxing evening yoga class followed by a raw cold pressed juice and a nourishing dinner to take home. Detox Weekend Retreat. Brittas Bay, Co. Wicklow. January 8th-10th 2016. A weekend of organic detoxifying food and juices, yoga and breathwork classes and beach walks less than an hour from Dublin. As our retreats are kept small, with just eight to twelve attendees, you will receive tailored, practical advice and recommendations for your specific needs and lifestyle. LifeCleanse Urban Retreat. South William St, Dublin 2. Sunday January 3rd 2016 10am-5pm. Kick start the new year with a day for YOU. Join me for a full day of yoga classes, detox and nutrition talks, juice and a healthy lunch. As our retreats are kept small, with just eight to twelve attendees, you will receive tailored, practical advice and recommendations for your specific needs and lifestyle. 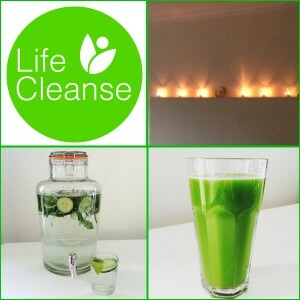 LifeCleanse Urban Retreat. South William St, Dublin 2. Saturday November 21st 10am-5pm. Take some time out for YOU before the madness of December begins. Join me for a full day of yoga classes, detox and nutrition talks, juice and a healthy lunch. As our retreats are kept small, with just eight to twelve attendees, you will receive tailored, practical advice and recommendations for your specific needs and lifestyle. Liquid Nourishment Workshop, South William St, Dublin 2. Thursday October 15th 6.30-8.00pm. 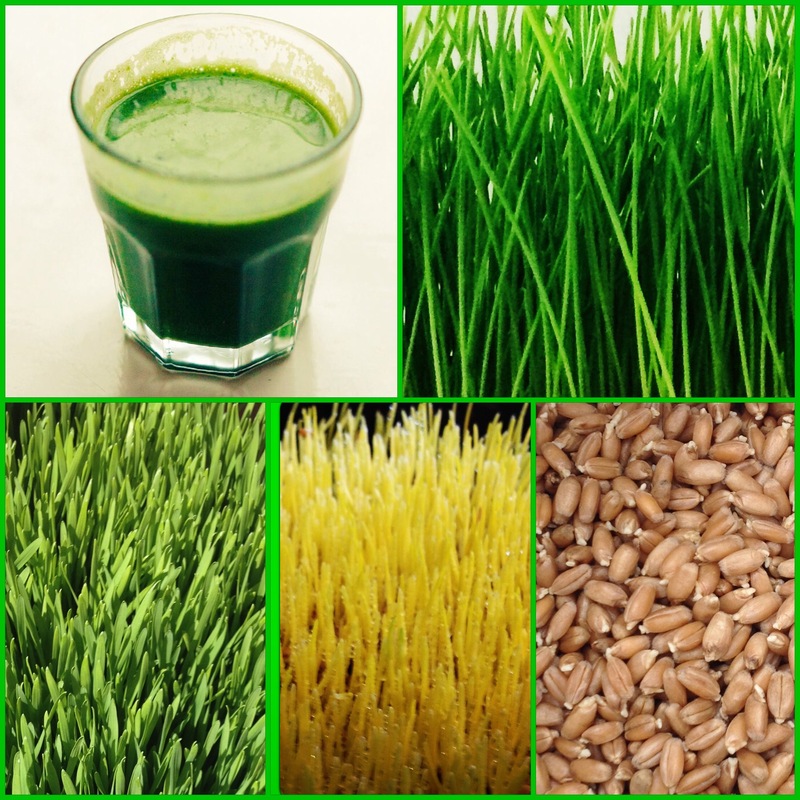 EVERYONE’S TALKING ABOUT THE LATEST TRENDS IN JUICING. During this workshop, Maria, founder of LifeCleanse will answer some common questions such as: why juice?, juices or smoothies? what to juice? which machine should I be using? Detox Weekend Retreat. Brittas Bay, Co. Wicklow. October 2nd-4th 2015. Post Festival Season Detox Workshop. 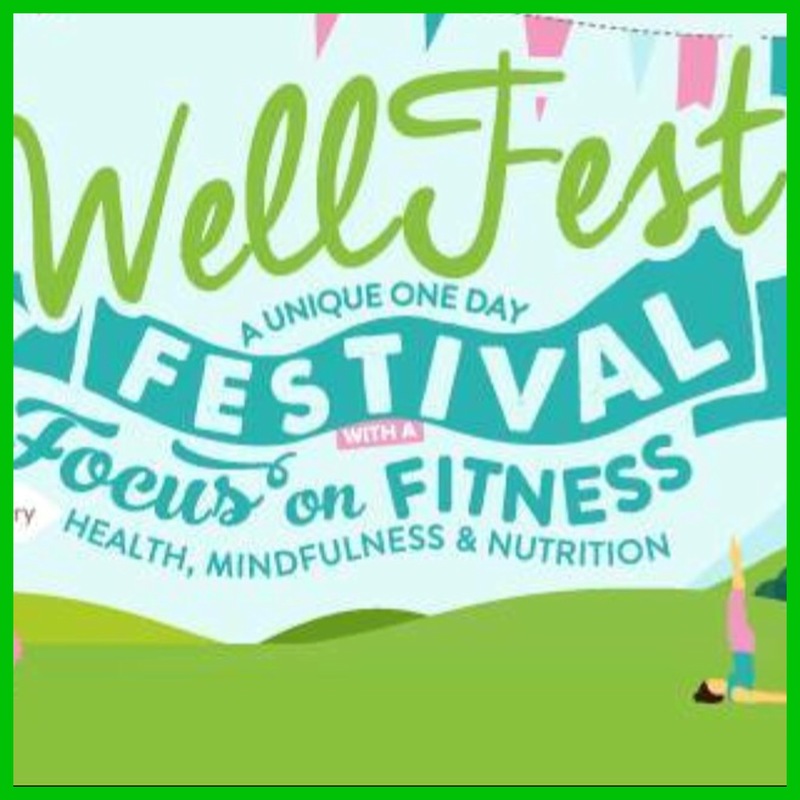 WellFest, Herbert Park, Dublin 4. September 19th 12pm. Daily Detox Workshop. 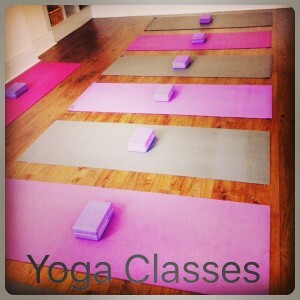 Durga Yoga Studio, Maynooth. Saturday, March 28th 2015 3.30-5.00pm.